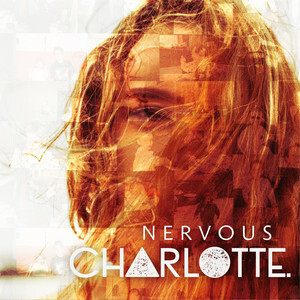 British singer-songwriter CHARLOTTE has just unveiled her brand new single Nervous, produced by The Orphanage - aka - Trevor Brown and Zaire Koalo (Kehlani, Aleissa Cara, Demi Lovato). I am loving her soulful, powerful vocals and how she easily hits those high notes. CHARLOTTE's vocals are backed by infectious melodies packed with lush piano keys, handclaps and groovy guitar riffs. I am also enjoying the gospel atmosphere of the song during the bridge which gives an extra dose of energy and emotion to the song. Nervous is a piece of timeless pop and soul music with sumptuous, soulful vocals and you can stream it below! I’ve been holding onto ‘Nervous’ for quite some time. It’s the one that always seems to stick in people’s heads for days after they see it live. I’m one of those people who’s never managed to get into a proper ‘grown up’ relationship. This song’s about a time when I messed it up before I even got to the relationship stage with someone. Well done me. I hope people love it!